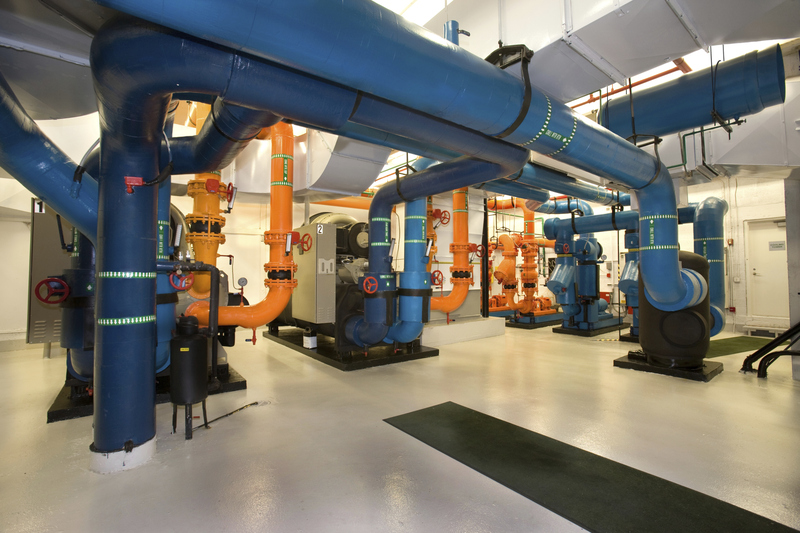 EMCOR Services Betlem is a full-service HVAC organization that carries quality heating and cooling products and has design/build engineers and service technicians. As one of the largest residential and commercial HVAC services companies in New York, we cover upstate New York from Syracuse to Buffalo and from Watertown to Elmira. Betlem serves the homeowner, offering complete home comfort heating and cooling system service. There are comfort, life-safety, and health issues that are directly and dramatically affected by the air handling system in a home. At Betlem, we understand that home heating, air conditioning, air duct cleaning, fireplace installation, and furnace cleaning, and HVAC preventive maintenance are critical issues for homeowners. Visit our residential site to learn how Betlem can give you peace of mind when it comes to your home HVAC needs.